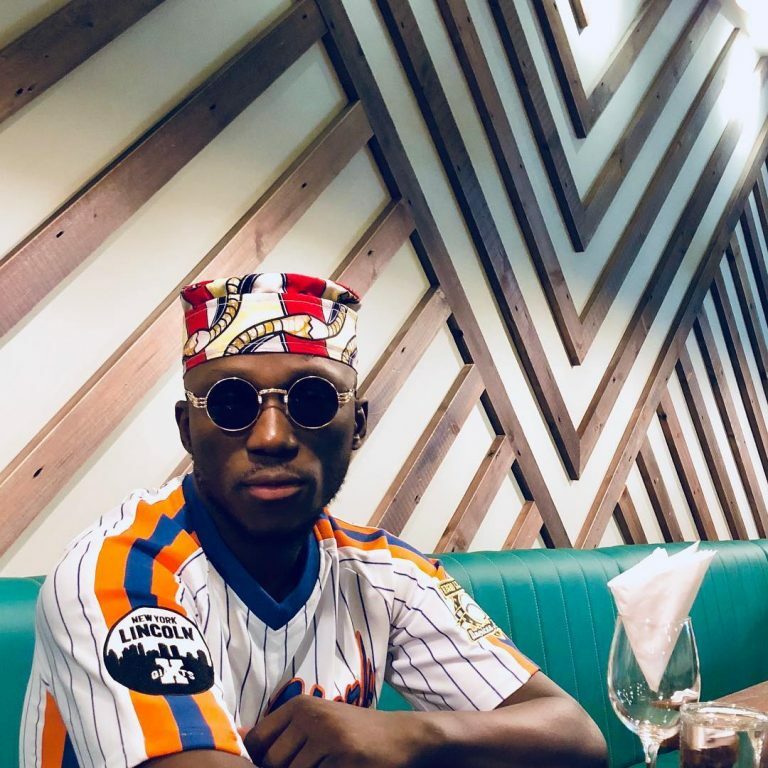 Award winning Nigerian disc jockey DJ Spinall has vowed to play two free gigs for Super Eagles striker Ahmed Musa after Musa’s goal helped Nigeria beat Iceland 2 – 0. 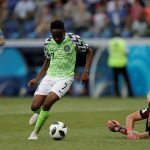 Ahmed Musa was the hero of the day for Nigeria as he scored a brace to help Super Eagles keep their World Cup hopes alive though they have a decisive game against Argentina on Tuesday. As part of saying thank you to Ahmed Musa, DJ Spinall took to twitter to thank Musa and also vowed to play two free shows for the player.